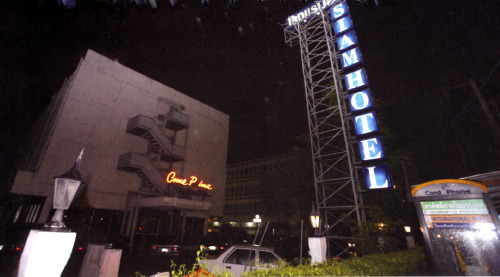 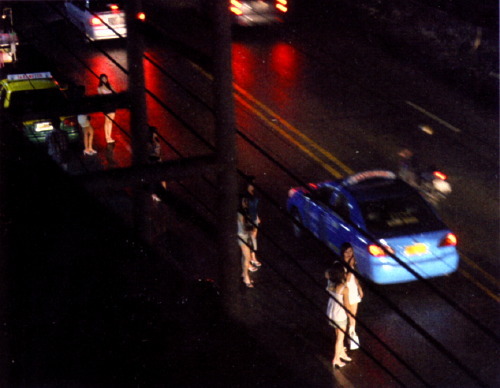 The Siam Hotel on Petchburi Road, a long time survivor from the Vietnam War era, was demolished in mid-2007 to make way for a new "boutique" hotel. 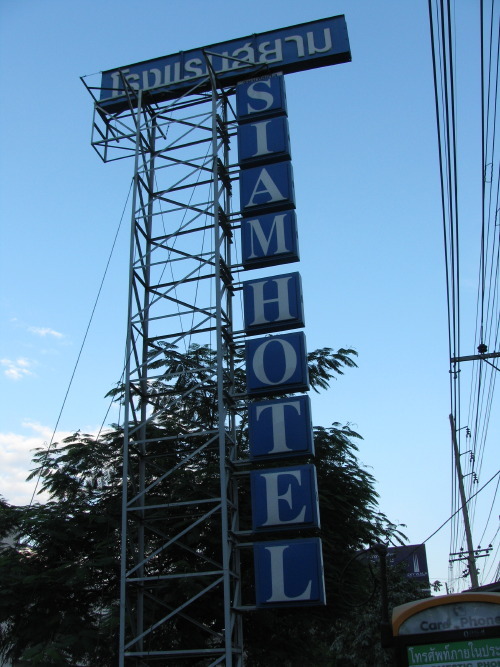 As of November 2007, all that remains is the sign. 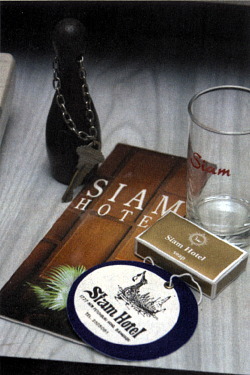 In more recent years, since at least the early nineties, the Siam Hotel was mostly famed for its coffee shop, the Come Prima, which was roughly equivalent to the Thermae or Grace Hotel coffee shops, but catering to a primarily local clientele. 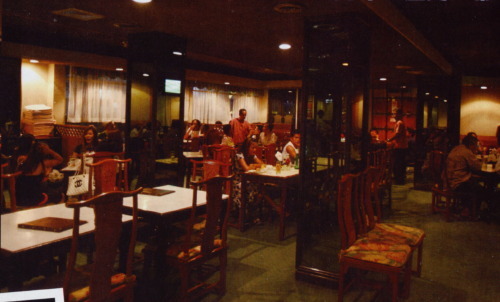 The Coffee Shop, in spite of its night-time association with the flesh-trade, was still a pleasant and relatively sedate place to have a quiet meal. 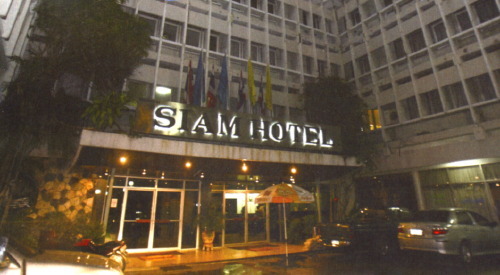 Outside and behind the hotel, in recent years a less tasteful scene developed as a spill-over from the business activities inside the coffee shop.